~ What is AromaTouch Therapy? 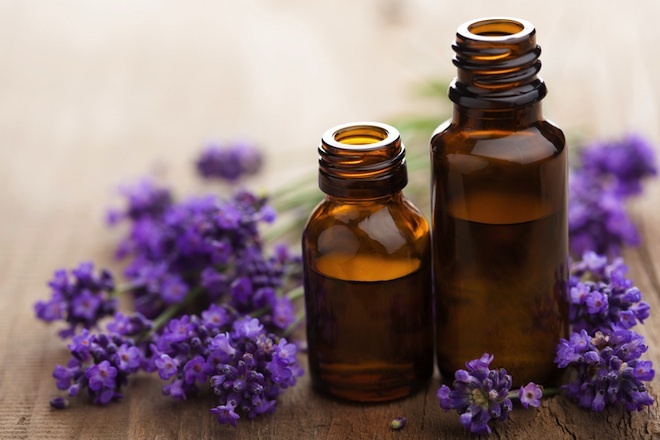 The AromaTouch Technique is a new essential oil application method that was developed by Dr. David K. Hill, one of the leading experts on the use of essential oils for medicinal benefit. In AromaTouch Therapy, there is a series of 8 different essential oils applied to the body using simple hand techniques. Because essential oils contain a variety of different healing properties, each oil used in the AromaTouch Technique was selected specifically for its individual therapeutic benefit and aroma. ~ Why get AromaTouch Therapy? All of us experience things in our daily lives that can negatively influence our overall well-being, whether that be on a physical or emotional level. These disruptions can cause an imbalance in homeostasis, which is the natural balance of our health and body systems. This technique was specifically developed to address four major systemic constants: stress, toxic insult, inflammatory response, and autonomic imbalance. Thus, the AromaTouch Technique works to minimize the impact and potentially harmful effects of these factors while restoring homeostasis within the body. If you are interested in receiving AromaTouch Therapy or learning more about this technique, call the clinic today at 503-974-9283.